Lawn mowing services McDowall can help organise your lawn mowing? Simply fill out the online booking form and we’ll provide you with an instant online quote and we’ll take care of the rest for you. It’s really that simple. If you book a lawn mowing job with us, we’ll send you a quality lawn care provider and guarantee your satisfaction. If you become a regular customer, you can switch providers at any time. Who else can offer to switch your lawn mowing guy when you feel like change (at no cost)? At GreenSocks, lawn mowing services McDowall, we are always looking to provide a 5 star service. Why not try us out today! If you’re thinking of moving to McDowall, you probably already know that it’s a lovely 4 square kilometre residential suburb, which is 10 kilometres north west of Brisbane, and is home to around 7,000+ people. 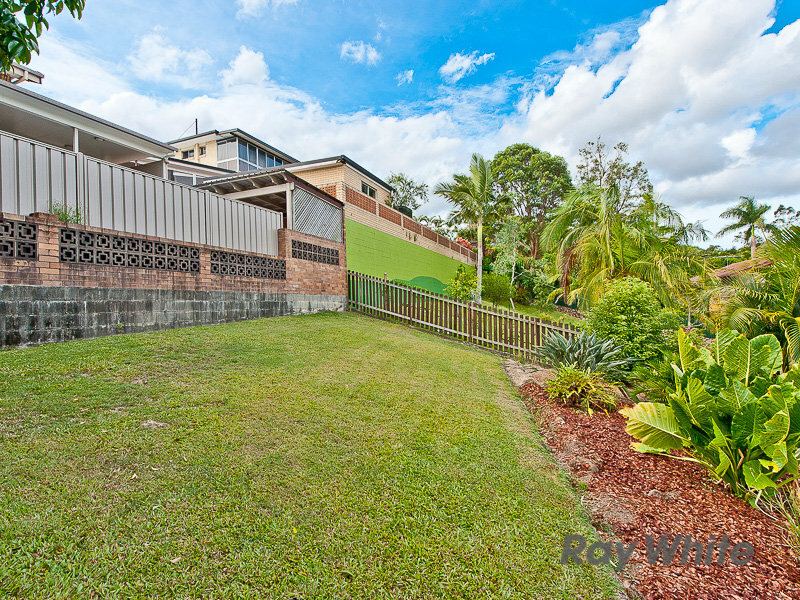 And you may even know that it neighbours Bridgeman Downs (aka Brisbane’s famous 90210 suburb whose huge yards a dream for lawn mowing service providers! 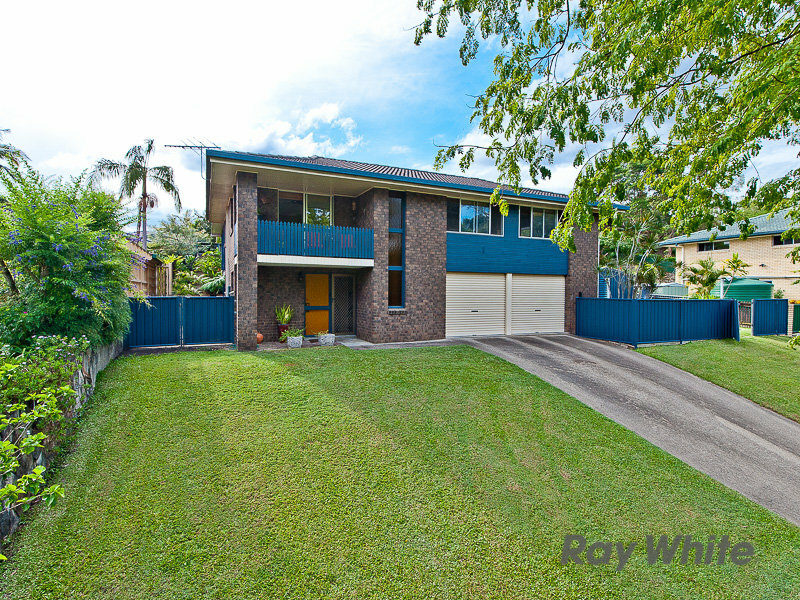 ), Everton Hills, Everton Park, Albany Creek, Stafford, Stafford Heights, Keperra, Chermside West, Chermside, Aspley, Arana Hills, Wavell Heights, Carseldine, Mitchelton and Boondall. Or closer to the city you have Ascot, Hamilton, New Farm and Windsor. But did you know the following five interesting facts about McDowall? Yes, it’s true, McDowall was almost Annand, in honour of Colonel Frederick Annand. But local residents rejected the name. They wanted it named after McDowall State School which had opened earlier that year. The locals got their way and later that year (1975), the suburb took the namesake of Colonel John McDowall, an early settler of the region who owned a vineyard on South Pine Road, in the vicinity of Newhaven Street. Can you imagine 754 people going through your home when it’s time to sell it? That’s a lot of people to ensure your lawns and gardens look fantastic for, and a lot of cakes to bake to ensure enticing smells keep rising from your kitchen. 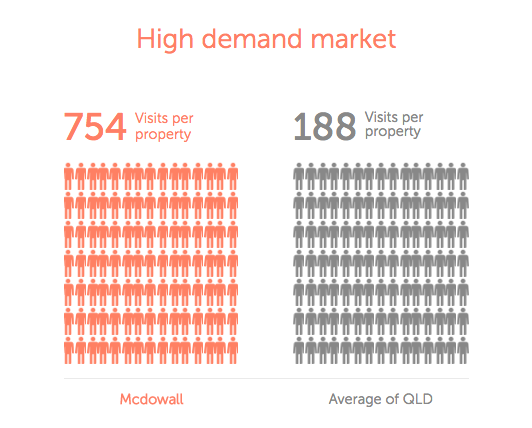 Well, that’s what homeowners in McDowall need to do because RealEstate.com.au data shows that whilst the average number of visits to a Brisbane property for sale is 188, McDowall averages 754 visits – which is four times the Brisbane average of 188. Get those lawn mowers, whipper snippers and garden edgers cranking, people! And in case you’re wondering if this is because no one wants to buy a McDowall home, the opposite is true. The average number of days for a Brisbane house to be on the market before it’s sold is 63 days, whereas in McDowall it’s only 58 days. If you’ve ever wanted to live out your Hollywood fantasies, then this bustling Brisbane northside suburb might just be for you. From Eastwood Place to Streisand Drive, Speilberg Street to Van Dyke Crescent, Seinfeld Close to Monroe Place, Sinatra Cres to Hackman St, Ustinov Cres to Farrow St, and Kidman Close to Redford Crescent, name a Hollywood icon and you may just find them here. It’s the kind of suburb whose street names put a smile on your face when you just jump in the car and drive to the local village shops! According to RealEstate.com.au, the average house price in McDowall is $595,000. But what exactly will this buy you and how big will your lawn be to mow? Here is a typical example we found for that price mark. Most of the houses had decent sized lawns but with sloping backyards. We’d estimate that the average McDowall property would take up a good 2-3 hours of your weekend to mow and maintain. Unless of course you have outsourced your lawn mowing services in McDowall to trusted lawn mowing providers who could free you up from at least one of your weekend chores! 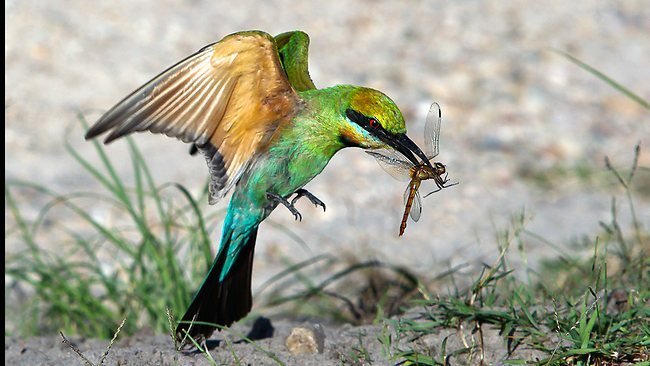 Birdwatchers and children alike will love walking through Raven Street Reserve in McDowall for the chance to spot honeyeaters, treecreepers, fairy wrens, rainbow bee-eaters, crested hawks, lorikeets and other examples of the 115 local birdlife species spotted in this north Brisbane reserve. Here’s an example of a fairy wren that you might spot in Raven Street Reserve, McDowall, Brisbane. If your neck gets sore from looking up, if you look down you might see water dragons, blue-tongued lizards, and turtles, frogs and fish in the creeks. Or in nearby Chermside Hills, you could spot swamp wallabies, gliders, possums and flying foxes! 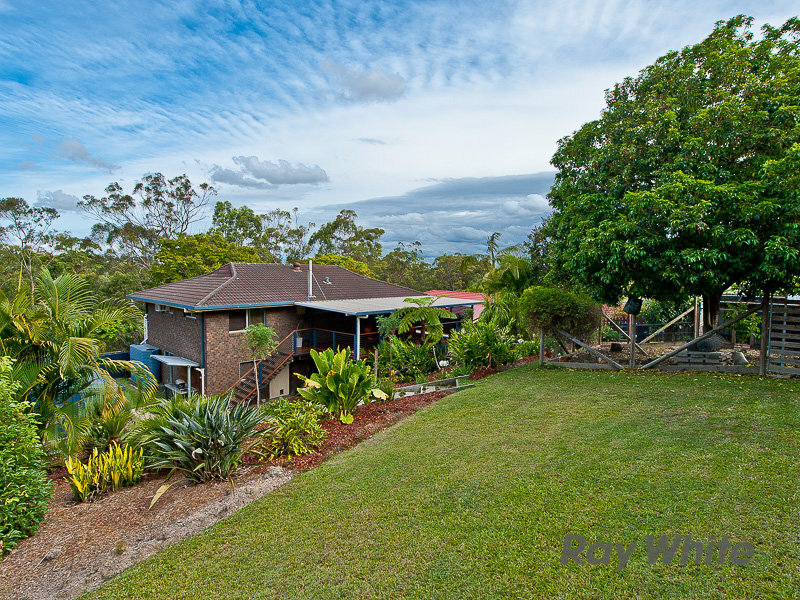 McDowall is a wonderful place to raise a family – so close to Brisbane city (just 10km), plenty of green yard space for children to play, yet so close to nature (Raven Street Reserve). If you’re new to Brisbane or just new to the north side and you’re not quite sure where McDowall is located, here’s a handy map from Google to help refresh your memory. And of course, if you need lawn mowing services McDowall, we’re only too happy to help!